Comms Unplugged is a unique learning and development event which has its home in the events field at Burnbake. It was held on September 13 – 15, 2018. 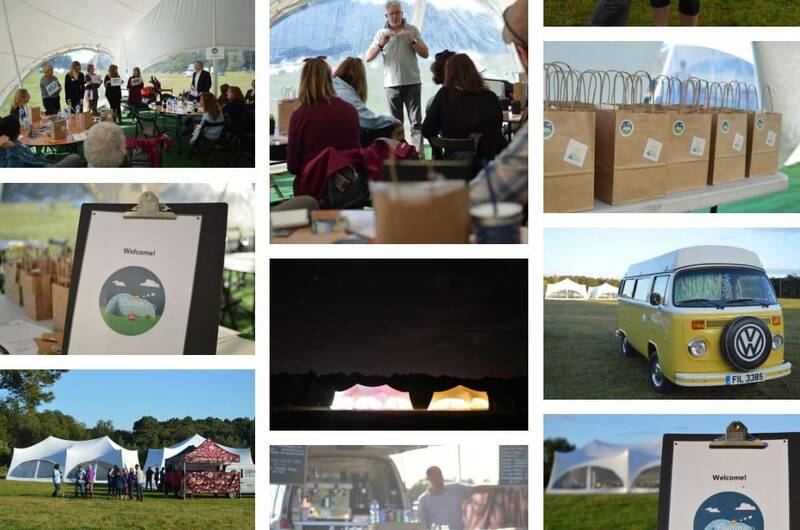 It brings together communications and PR professionals from around the country for two days of workshops and activities which combine learning, wellbeing and camping. Burnbake is the perfect place for this event – delegates are encouraged to disconnect from social media and email – and with no WiFi and little phone signal they don’t really have a choice! This is all part of the event’s aim to improve wellbeing as well as knowledge and skills. 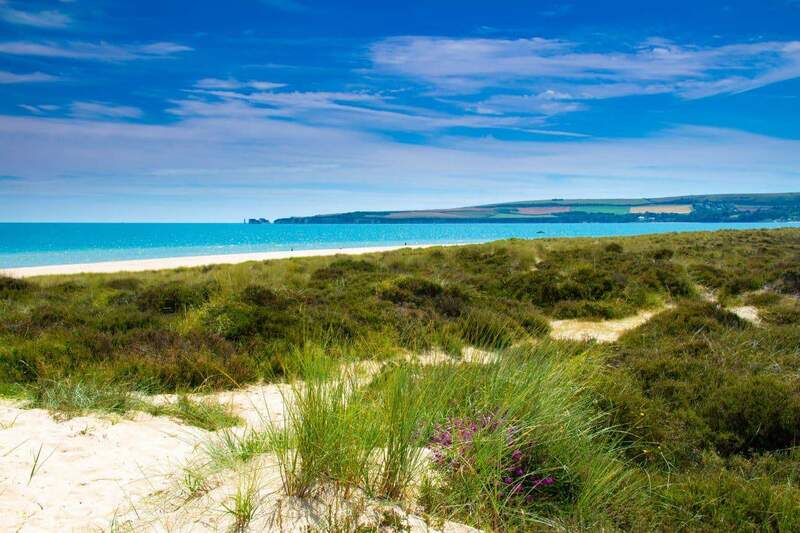 Organised by three senior communicators – two of them from Dorset – the event also aims to showcase the best of the county including the beautiful countryside, local caterers, home-grown musicians and of course the wonderful Burnbake environment. The growing community of ‘unpluggers’ return home refreshed and re-energised after their stay in the field. Find out more about the event and what people say about it at commsunplugged.co.uk.